There was a time when ‘photography’ was limited to those with a professional camera. It was then followed by the surge of social media that led to the popularization of DSLRs and interest in photography saw an upswing. A smartphone camera nowadays, of which the Google’s Pixel is a good example, can do a fair job when it comes to good-looking or high-quality pictures. But if you want to pursue photography in detail, a DSLR is a better choice to learn the nitty gritties. Since DSLRs are quite an investment, we suggest you start with a budget DSLR. Polishing your skills on an entry-level DSLR and then switching to a high-end/costly DSLR is usually the preferred path. There are some great options under Rs 30,000 that you can start with. Here is a list of 5 budget DSLRs under Rs 30,000 that you can start with. 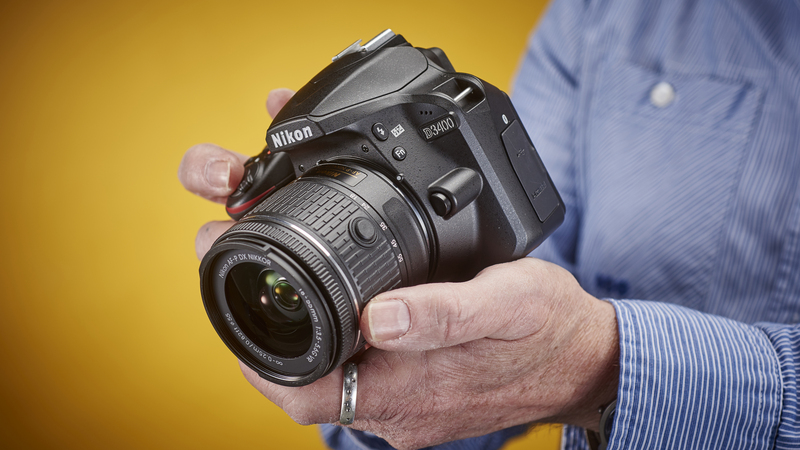 The Nikon D3400 succeeds the company’s other beginner-level DSLR – D3300. It is considered as one of the best choices for beginners with easy to use functions and quality results. It comes with a Guide Mode, which teaches the user the art of clicking great pictures. The camera also delivers accurate colours and fine details with the help of a reliable 24.2 megapixel sensor. Nikon has added a SnapBridge feature to this camera which allows users to transfer images to their smart devices via a constant Bluetooth Low Energy connection. You can also access the images using this connection even if the camera is switched off. Nikon D3400 is a feature-rich camera worth buying if you are a first-time DSLR user. While Nikon offers a SnapBridge feature for transferring files to smart devices, the Canon EOS 1300D comes with built-in Wi-Fi and NFC connectivity which sets it apart from its predecessor – the Canon EOS 1200D. Besides this, the camera is also equipped with an upgraded image processor-DIGIC 4+, and has a better screen resolution of 920k dots. It sticks to its promise of delivering fine image quality and captures well saturated and detailed pictures. 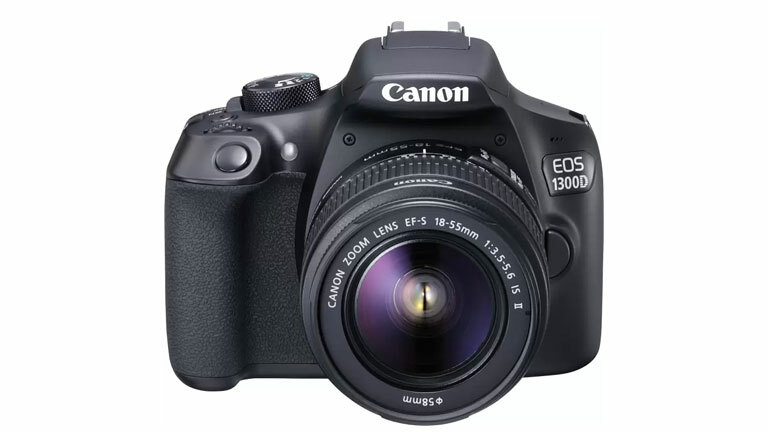 Canon EOS 1500D comes with a 24.1MP APS-C CMOS sensor which forms the backbone for the DIGIC 4+ image processor. There are 9 autofocus points along with 1 cross point. The EOS 1500D also supports Wi-Fi and NFC. It is compatible with Canon’s EF/EF-S lenses and EX-series speedlites. It retails for Rs 24,347 on Amazon India. 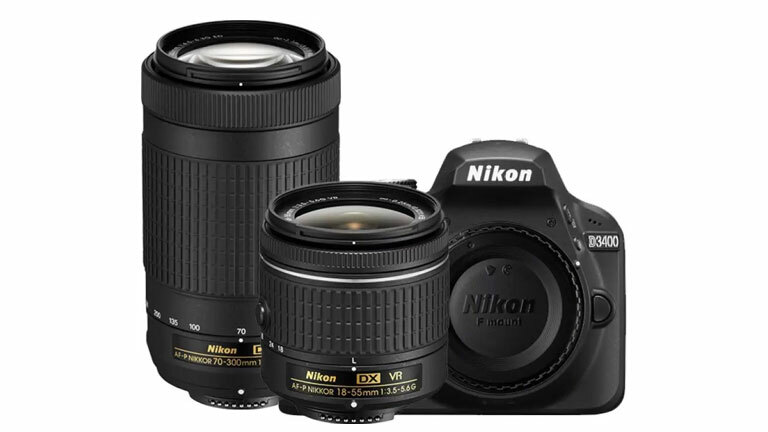 The Nikon D5200 stands third in our list. It is an alternate to the Nikon D5300 at a much better price. The quality of images it clicks with its 24.1-megapixel sensor is great for the price it comes at, and the EXPEED 3 image processing engine does a good job of enhancing images. Its 2016-pixel RGB sensor helps scope out accurate scene brightness and colour information. Additionally, the camera has a wide ISO range of 100-6400 which can be further extended up to Hi-2 ISO 25600, thus, it allows for quality images in almost any lighting conditions. Those who love capturing fast-moving objects will appreciate the camera as it features a continuous moving speed of 5fps. 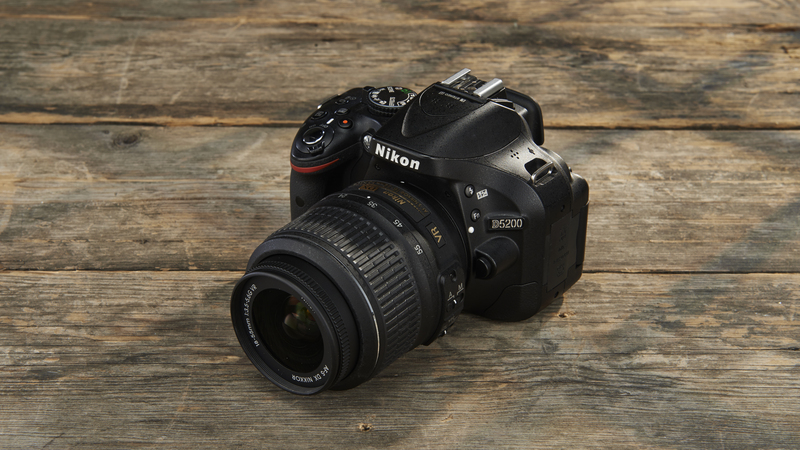 Overall, the Nikon D5200 is a good camera for beginners with its articulating screen combined with a simple interface. 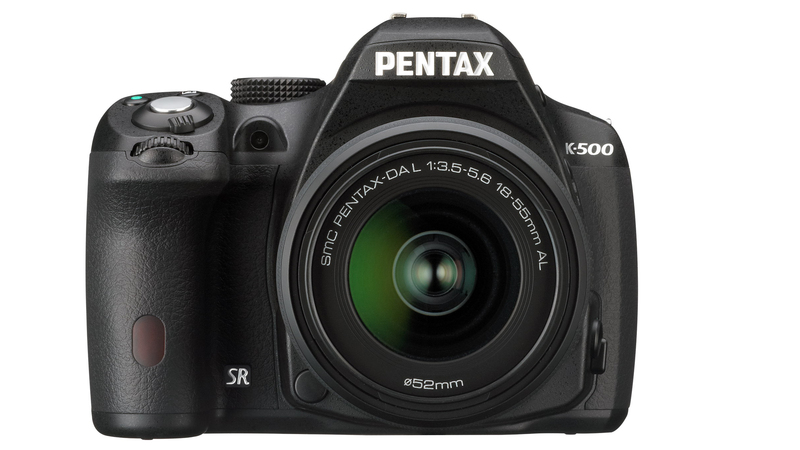 The Pentax K-500 camera features a 16-megapixel high performing sensor which delivers promising image quality when paired with the PRIME M image processing engine. 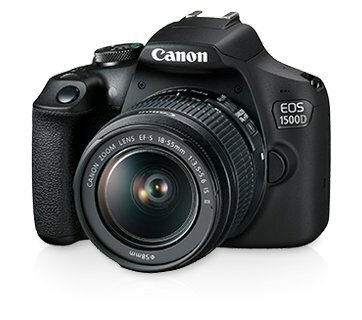 The K-500 shows that an entry-level DSLR doesn’t have to compromise on features or control. Excellent image quality and build further enhances the camera’s appeal, as does the viewfinder with 100%-coverage. While the camera is good for the price, there’s a reason why we ranked it at number five. The lack of any focus point display in the viewfinder is a small yet a very noticeable omission. That, along with the K-500’s propensity to underexpose, makes it easy to lose faith in the camera’s autofocus and exposure metering abilities.